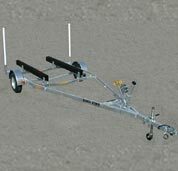 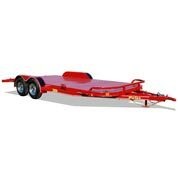 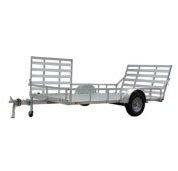 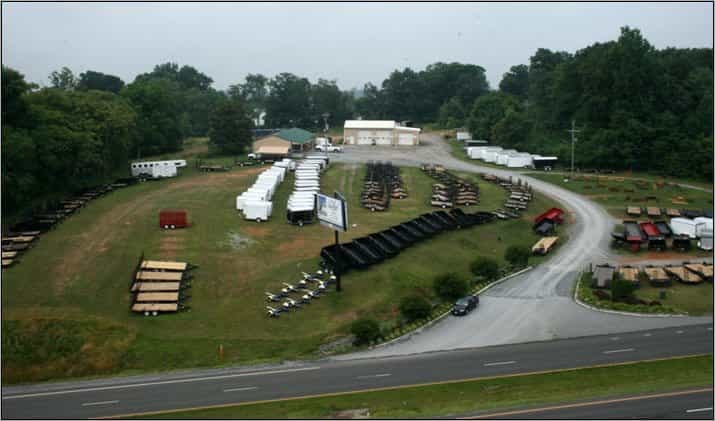 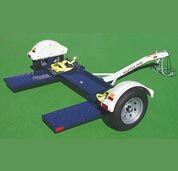 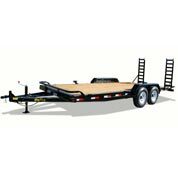 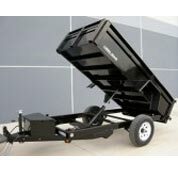 New London Trailers Inc. is one of Virginia’s largest Trailer Dealerships. 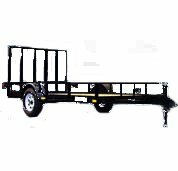 We’re a local, family owned business with fast and friendly service that sells a variety of trailers, as well as Truck Beds. 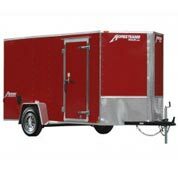 In addition to our well-stocked trailer parts showroom, we have a full service trailer inspection and repair shop. 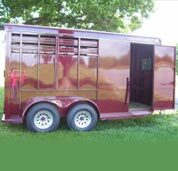 If you’re unable to find what you’re looking for, we won’t hesitate to ship special orders from our store directly to you. 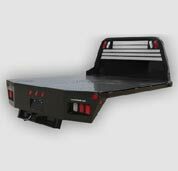 We value all of our customers, and look forward to establishing long lasting relationships.